Visit your favorite San Diego Chiropractor today! 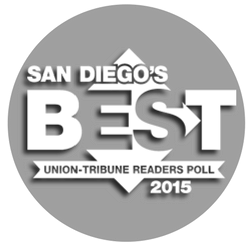 Dr. Marc Gottlieb has been voted BEST chiropractor San Diego by The San Diego Union-Tribune. Utilize the benefits of chiropractic care to improve your performance, reduce pain, or sports injury. We specialize in treating babies with a misaligned spinal structure, reflux, colic, and kids chiropractic. Chiropractor San Diego – Only $39 New Patient Exam! Are you looking for a Chiropractor in San Diego, CA? Our San Diego office specializes in lower back pain, neck pain, herniated disc, spinal stenosis, sport injuries, work injuries, shoulder problems, hip problems, knee problems and other joint problems. We also specialize in arthitis, post surgical pain, fibromyalgia, neuropathic pain, carpal tunnel, abdominal pain, headaches, migraines and diabetic neuropathy. 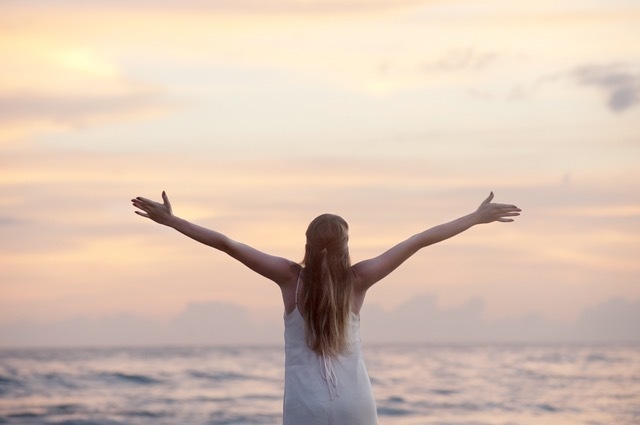 We are committed to helping relieve pain, restoring health and promoting wellness. One of the best things about chiropractic care is it’s a drug-free and surgery-free path to healing naturally. Studies have even proved, objectively and subjectively, that chiropractic patients experience overall increased bodily function, which includes bowl regularity and mental clarity. 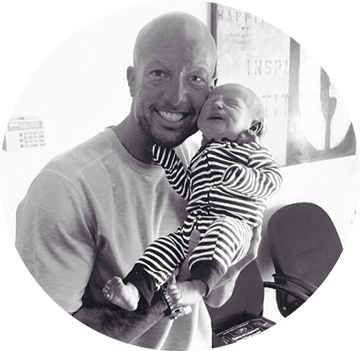 Here at Life Within Chiropractic, we are committed to loving service and creating a more connected community. We believe that health is a right, not a privilege. We use cutting edge technology to asses and create care plans for each individual. We value your time and make affordable plans for families. We want you to be the best version of yourself! Dr. Marc Gottlieb has been voted the BEST San Diego Chiropractor by The San Diego Union-Tribune for multiple years. Dr. Marc has a mission to touch and save as many lives as possible. He is committed to helping relieve pain, promote wellness, and to restore his patient’s health. 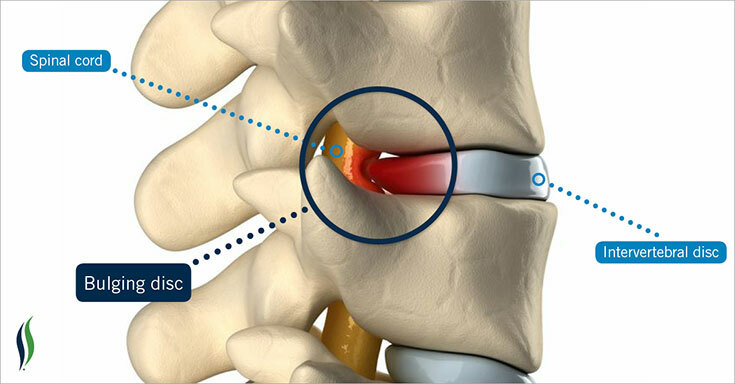 Dr. Marc, a San Diego Chiropractor, has been providing treatment and natural pain relief for herniated disc pain in San Diego for the last 17 years. 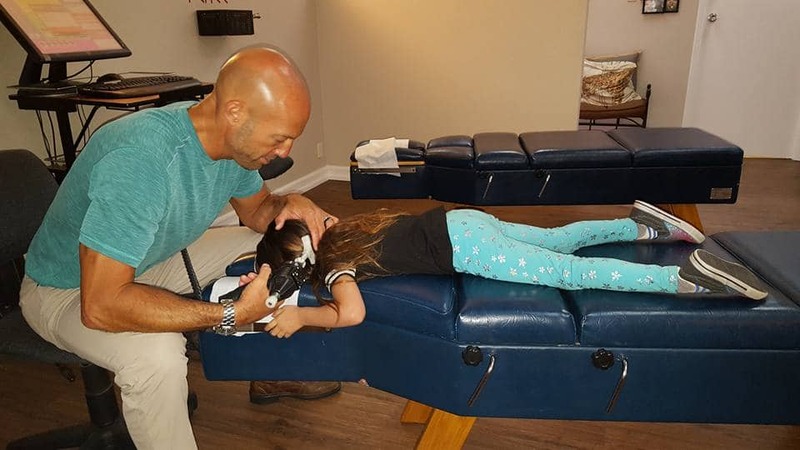 San Diego Chiropractic care is a safe and effective treatment option for those who are searching for an alternative and natural method. San Diego Chiropractic treatment can relieve pressure off the nerve and offer remarkable relief from pinched nerve pain. Dr. Marc, a San Diego Chiropractor, may use spinal manipulation to help treat and relieve symptoms of Degenerative Disc Disease. Gently stretching your spine is designed to increase the space between vertebrae, thus relieving pressure on compressed nerves. At our San Diego chiropractic office, your treatment plan may include adjustments & other chiropractic techniques to help ease symptoms. Chiropractic is a key to health and longevity because it allows the body to heal faster, function better and therefore exist longer. With a lack of function, our bodies decline faster and are more susceptible to disease. With chiropractic care, one’s body is better equipped to handle stress and one’s environment. Our health comes from within, specifically our nervous system, which coordinates every organ, muscle, tissue, cell and glad in our body. Chiropractic ensures that one’s nervous system is functioning to the best of it’s ability so an individual can live a long and healthy life. Dr. Gottlieb is a top chiropractor in San Diego working in family chiropractic. He specializes in children’s conditions including ADHD, ear infections, autism, colic, acid reflux, and asthma. Dr. Gottlieb’s pain management system concentrates on the nervous system and its relation to pain management through enhanced chiropractic techniques. 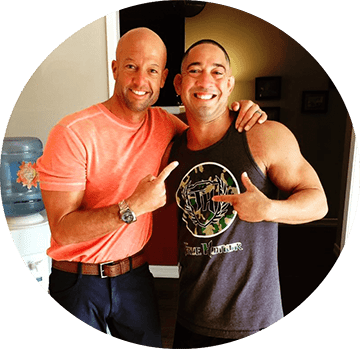 Additionally, Dr. Gottlieb works with athletes to enhance their performance through chiropractic as well as people that have pain from auto accidents and trauma. 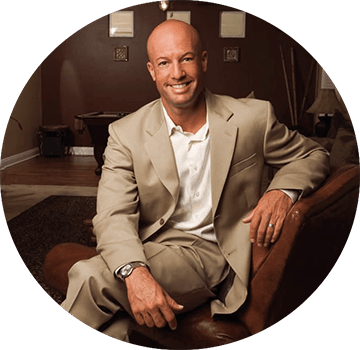 Dr. Gottlieb is one of the most well-recognized chiropractic corporate speakers in San Diego and the Southern California region. Our Chiropractor San Diego specialize in relieving pain, restoring health and promoting wellness. Anyone who is living and breathing with a spine can benefit from Chiropractic Care! Many childhood ailments and problems can be alleviated through gentle and non-invasive specific chiropractic care. Chiropractic care can support the elderly in slowing the aging process, help increase their immune system, and increase flexibility and function. Both populations deal with a different set of health problems at different stages of their lives. In addition, both populations’ spines are extremely different than the average adult. That being said, approach and adjustment style are tailored to their age and are spine specific. Take an important first step and schedule an exam with our family chiropractor, Dr. Marc Gottlieb.